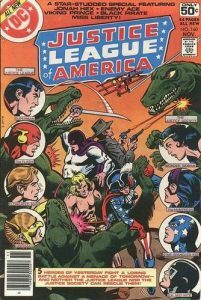 With Legends of Tomorrow approaching its third season premier, it seems appropriate to provide an update to the article “Legends of the DCU.” Therein, the history of DC Comics’ chronology was examined specifically focusing on the Stone Age, Ancient Atlantis, Ancient Egypt, Camelot, Carolingian Empire, American Revolution, Wild West, World War I, World War II, Skartaris, Gemworld, Great Disaster, 22nd Century, 30th Century, and the 853rd Century. 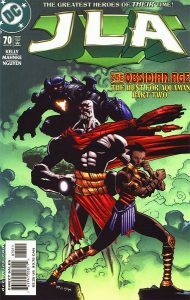 Of course, these fifteen time periods only represent pieces of the larger puzzle making up DC’s history. So, we’re going to focus on nine more eras to provide an even more complete picture. 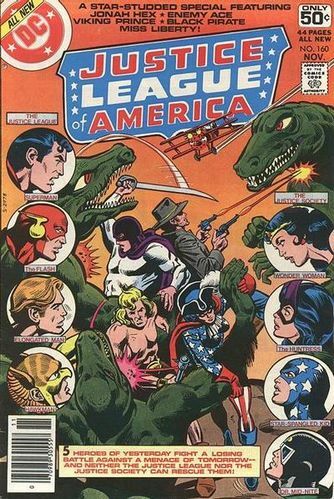 Just as Vandal Savage made frequent appearances in the first article, expect him to have a prominent position in this return. Born Vandar Adg some 50,000 years ago, Savage would be transformed by a meteorite into a seemingly unaging, undying being. Until at least the 853rd century, he dedicated his existence to conquest establishing the clandestine Illuminati organization for this purpose. 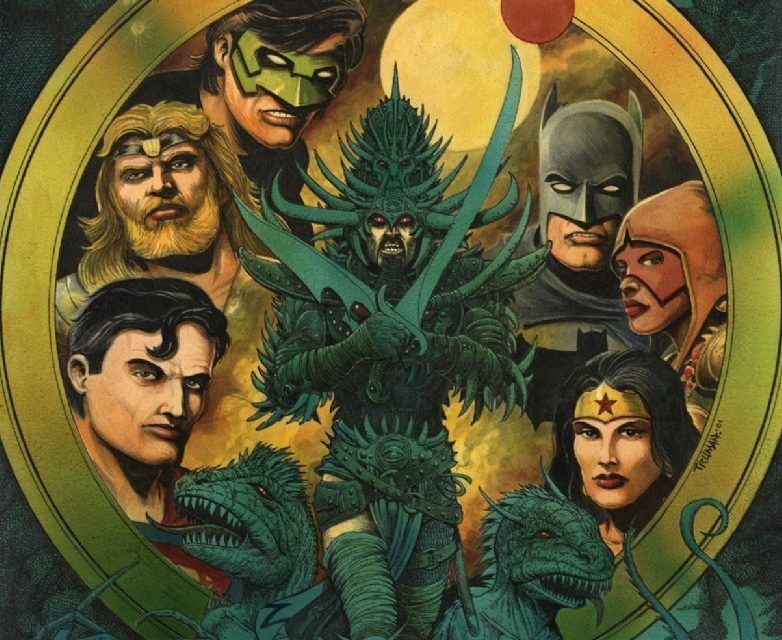 Lets then jump back into the history of the DC Universe. Following the thousand year long Manhunter rebellion, the residents of the planet Oa started to splinter off and form new civilizations. Most notable among these factions are the Controllers and the Zamarons. However, a small group of Oans came to Earth and forced the humans of Sumer to worship them as gods. Led by Nergal, these Oans ruled for centuries until a dispute led to the death of the husband of the Oan Istar. Angered, Istar went to those they enslaved and instituted rebellion. Chief among these human rebels was the mighty Ninurta who would be given a weapon designed by Istar, a ring of immense power. Istar, Ninurta, and their army overcame Nergal and his horde of genetically spawned monsters. For their crimes, Istar sealed her brethren in another dimension while she would eventually take a human husband and settle down in what is today known as Tunisia. A descendant of Istar, Sala Nisaba, inadvertently opened a doorway to the prison dimension and had to become a modern day Istar to combat Nergal’s forces with the aid of the Justice League of America. Nergal and his brood were not the first beings of Maltusian-descent to relocate to Earth as a band of Maltusians came earlier and formed the basis of the mythological Leprechauns. Over time, however, these Maltusians would forget their alien roots. Following the end of the Urgrund Civil War which resulted in the planet being ripped into two smaller worlds (bringing an end to the Second World of godhood), a force of energy was unleashed on the universe known as the Godwave. This wave would make contact with Earth some 40,000 years ago and give rise to the Titans and various other deities from the planet’s inhabitants (known as the Third World). Around the rise of Greek civilization, the offspring of the Titans and their kin (especially of Zeus who was king of the Greek Pantheon) formed the basis of an emerging age of heroes. 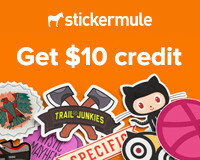 Cadmus, Perseus, Bellerophon, Atalanta, Theseus, Peleus, The Dioscuri, Herakles, Jason and the Argonauts, Medea, Oedipus, Achilles, and Odysseus are but a small collection of this new crop of heroes. Female deities Aphrodite, Artemis, Athena, Demeter, and Hestia formed a coalition to expound their philosophy to a world largely dominated by men. Toward this, they created an army of warrior women called Amazons from clay infused with the spirits of women who died at the hands of men. The first of these Amazons were Hippolyta and Antiope who would rule over their people in the city-state Themyscira. Sadly, their movement was delivered a significant blow at the hands of Herakles due to the machinations of the god of war Ares. Herakles, Theseus, and their forces marched on Themyscira and met Hippolyta at its gates. Herakles and Hippolyta fought each other in single combat ending in a standstill. Impressed, Hippolyta invited the men into their city-state where the Amazons were drugged, raped, and enslaved. Herakles, who chained Hippolyta and violated her, stole the queen’s Golden Girdle of Gaea which was a sign of her station given to her by the goddesses. Inevitably, the goddesses intervened as Herakles and his forces returned home. Feeling their mission hopeless, Antiope led a contingent of Amazons to roam the world in defiance of the gods and in search of a new purpose (eventually ending up in Bana-Mighdall, Egypt). 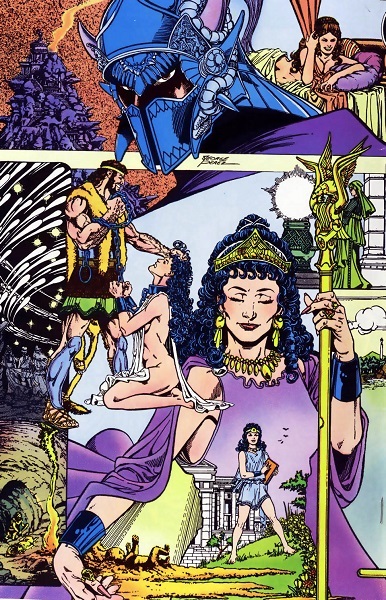 Hippolyta re-devoted herself to her creators and led her remaining people to a newly made magical island of Themyscira where they would guard Doom’s Doorway for eternity hidden away from the world. Unbeknownst to them, the gods punished Herakles for his crimes by supporting the weight of the island at its foundation for eternity. Thousands of years later, Hippolyta would be given a daughter named Diana who later became the heroine Wonder Woman. Diana learned of Herakles’ burden and played a part in his forgiveness and freedom. Subsequently, Herakles tried to gain vengeance against the Amazons for his torment and later became a hero again during the events of the Great Disaster. In the 21st century, Zeus would resurrect Achilles as the Warkiller to bring peace to man’s world and Aristides Demetrios employed the Golden Fleece to become the Olympian. While the Amazons emerged to try and change the warring ways of men, Greece found itself at war with the nation of Atlantis. King Honsu and Queen Lorelei of Atlantis produced three children in Kraken, Atlan, and Haumond. Born with blonde hair, it was feared Atlan inherited the Curse of Kordax, making reference to an evil tyrant of Atlantis’ past with blonde hair and the ability to enslave sea-life to his will. Atlan was exiled and in his travels learned that civilizations had emerged on the surface world. Bringing word back to his father, Honsu declared war on the surface (those opposed to war left to found the city of Shayeris). For a quarter of a century, Atlantis engaged the nations of Europe and the Middle East in combat before meeting defeat in Egypt under its hot sun and in its dry desert. Haumond would be abandoned by his people and enter into Egypt’s service. When Atlantis pressed into Athens, a champion was selected from each side to meet in combat and decide the city’s fate. 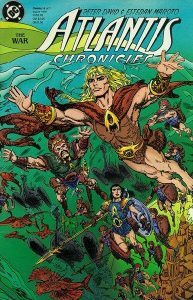 Greece’s champion, secretly Haumond, slew his brother Kraken and Atlantis soon abandoned its pursuit to conquer the surface. 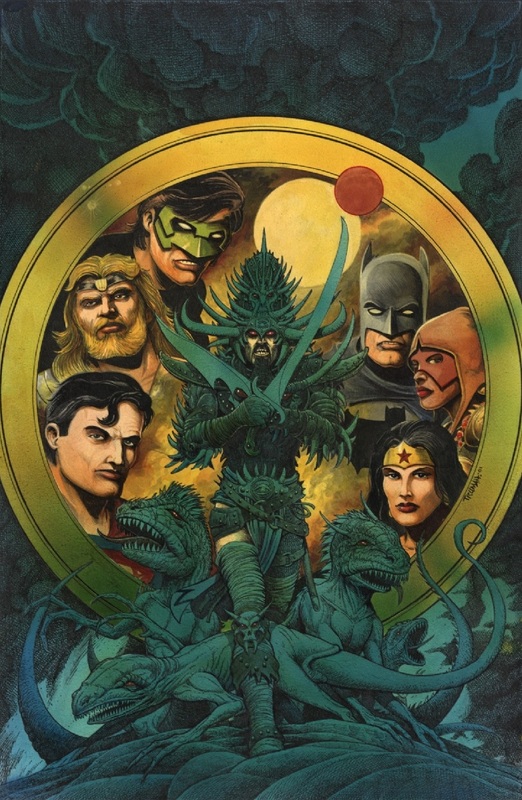 Kraken’s offspring would in time supplant the rule of Atlantis, Haumond returned to Egypt where he remained, and Atlan developed his mystical abilities living for thousands of years, eventually becoming the biological father of King Orin of Atlantis (known better as the hero Aquaman). Some hundred years after Atlantis’ war on the surface, the Curse of Kordax would again play a significant role in the nation’s history. Born with blonde hair, a child named Gamemnae was abandoned to death outside Atlantis. However, Gamemnae would not only survive but became an accomplished sorceress. Employing her magic, she rose Atlantis above water again and became its ruler. Entering the world stage, Gamemnae used her wiles and magic to enchant Rama Khan, the ruler and protector of the nation of Jarhanpur, into becoming her husband which gave rise to the Obsidian Age. When the inhabitants of the 21st century Atlantis traveled back in time to escape their destruction from Imperiex, Gamemnae enslaved them and formed a group of powerful beings to conquer the world (under the illusion of protecting it). The sorceress sent two of her number in Manitou Raven and Tezumak to her slaves’ time period to destroy the Justice League so they wouldn’t come to the past to rescue them. Instead, she all but invited them to face her and what they called her League of Ancients rescuing their time’s Atlantis including Aquaman and Mera. Raven and his wife would accompany the Justice League to their time period where he joined their ranks. 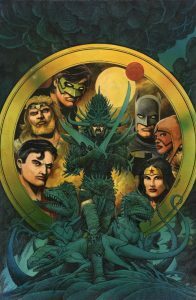 The Justice League had already faced Rama Khan in their time prior to their encounter in the past.